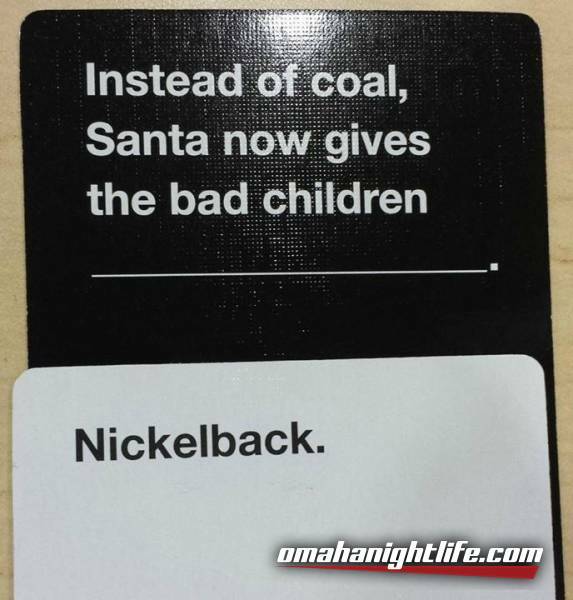 Verdict Presents: Cards Against Karaoke! IT'S BACK!! From the days of Karaoke Theatre we bring you one of our favorite nights. 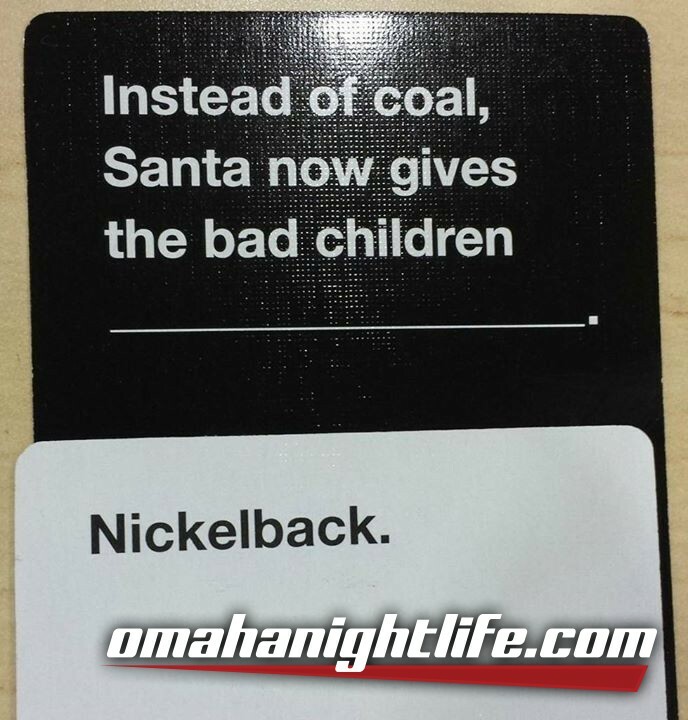 Cards Against Karaoke. Combining two things that will offend most folks, we're playing games and singing too. 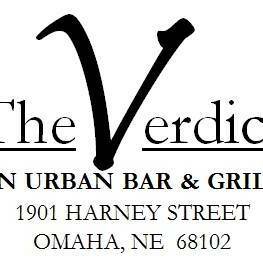 Join Cards Against Karaoke @The Verdict Bar & Grill 1901 Harney Street, Downtown Omaha! How does it work? Well, we play CAH the same. During the night I'll read off one of the black cards, and then through your stack of 7, you'll give me one and I'll choose what I think is the best one. That person gets the card. Then so on and so forth. We'll have bar swag, drinks, food, etc to give out, and the person at the end of the night with the most black cards gets a special prize. Stop out to see what the mayhem is all about. Accept no imitators, accept nothing less, this is CAK. Cards Against Karaoke.